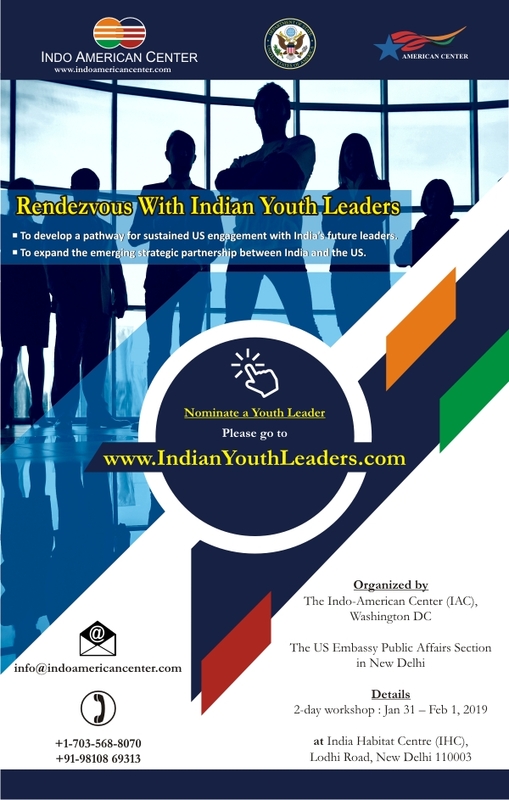 The Indo-American Center (IAC) in collaboration with the North India Office, U.S. Embassy in New Delhi presents the ‘Rendezvous with Indian Youth Leaders’ program (YLP). This program is designed to host innovative sessions based on a fresh approach to further develop Indo-U.S. strategic partnership. 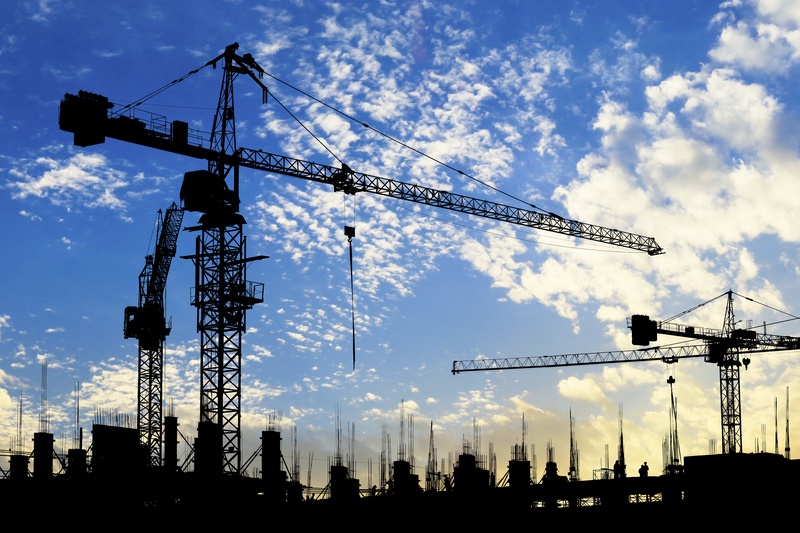 The program will set a platform for its participants to hone and advance leadership skills and leverage connections to improve society and bilateral relations. YLP comprises of a two-day workshop in New Delhi followed by multiple sessions at the American Center in Delhi. The most promising youth leaders are called to participate in discussions and develop solutions for greater national growth. The selected leaders will be in the age group of 20-35, and are from youth wings of political parties, civil society organizations, members of the media and the private sector. For the program’s expert panelists, IAC partners with individuals who are authorities on Indo-U.S. and global affairs. This workshop covers topics on security and counterterrorism, trade and investment, education, entrepreneurship, and, science and technology. The goal of this program is to enable a pathway for sustained engagement with India’s future leaders and to further develop the existing strategic partnership between the U.S. and India.